“Show me the mobile.” If you have a finance app, that’s what your users are thinking right now. 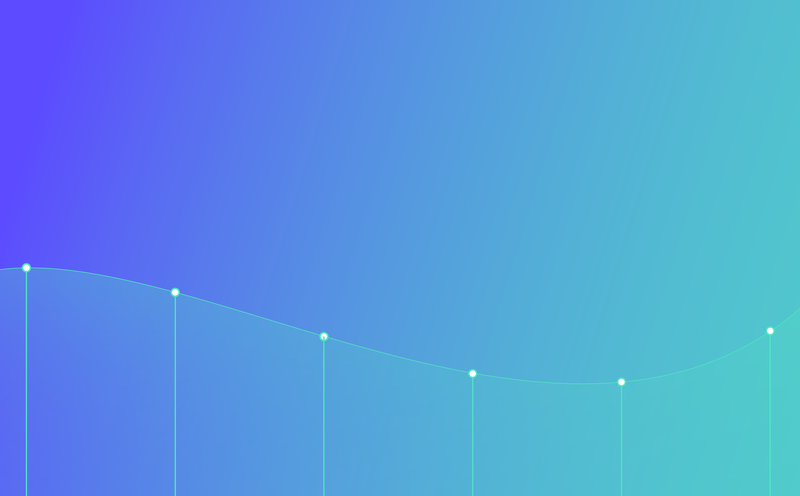 So we teamed up with Liftoff to produce the 2019 Mobile Finance Apps Report, bringing you best practices that cover costs, conversions, and your customers. Finance users do much more than open the app to check their checking. Consumers today increasingly rely on mobile finance apps to take control over many aspects of their lives — from education to access to additional financial resources. Our joint report breaks down the unique challenges finance apps face when it comes to mobile engagement, and reveals the latest acquisition and retention trends to help marketers tackle those challenges head-on. 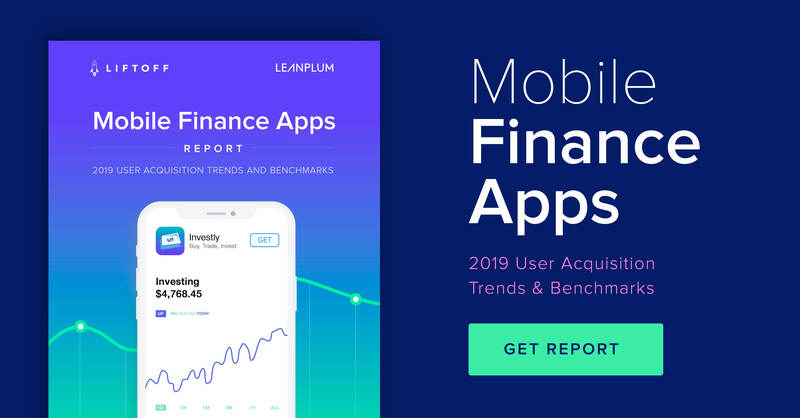 Inside the report, you’ll learn how finance apps can harness mobile to encourage mobile adoption, inspire frequent app usage, and build lasting loyalty.